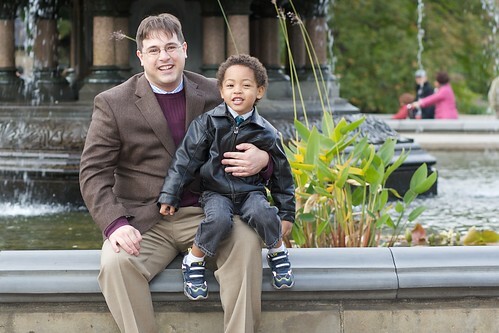 This past weekend, my friend Duncan organized a Photo Day in Central Park. The idea is that a bunch of us would just get together and take silly photos of one another as we walked around the scenic environs. Like many of Duncan’s ideas, it was brilliant. I brought the insanely photogenic Benjamin along, and he was remarkably well behaved considering how long we were out and how far we walked. Everyone brought amusing hats and props (except me, unless you consider Benjamin a prop). 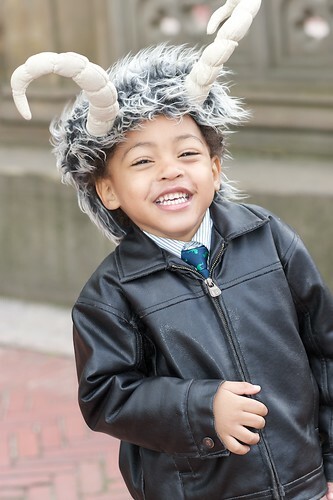 My favorite part of the afternoon was when Benjamin decided that he loved Duncan’s goat hat and ran around with it proclaiming that he was one of the Wild Things. Here are the rest of our photos from Photo Day in Central Park.